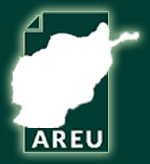 Since 2004 the Government of Afghanistan (GoA) and its international partners have become increasingly aware that issues and challenges surrounding subnational governance in Afghanistan will be crucial to national development, stability, and security. This period has also been a time of extraordinary change in subnational governance structures. 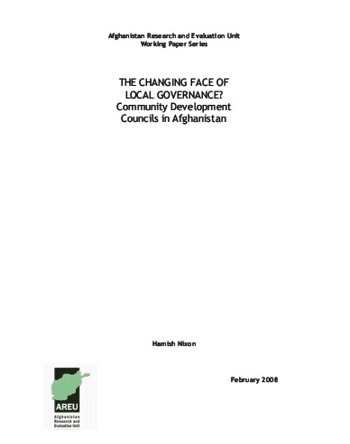 Among those changes has been the introduction and expansion of Community Development Councils (CDCs), established under the National Solidarity Programme (NSP) to approximately two-thirds of the villages in Afghanistan.